Ordering information for our Viet Nam soft coral boxes can be found on our Box-lot Specials page. 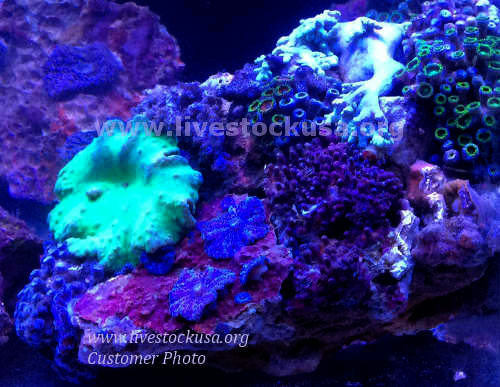 These include the Viet Nam Ultra (Rare, Premium & Limited) fancy zoanthids, soft coral assortments, mixed combo rocks; and "Regular" Viet Nam soft corals. Thanks to Robert V. for the above photos of "Regular" Viet Nam. 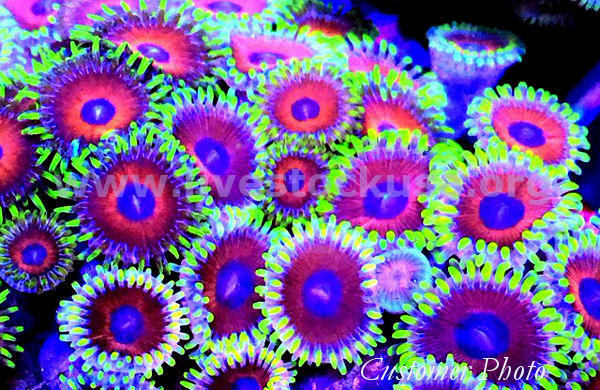 "Rare Premium and Limited Fancy Zoanthids, Soft Coral Assortment, Mixed Combo Rocks"
There is also another source for Viet Nam soft corals other than the Box-lot specials, although it only ships occasionally. Below is a sample list of what they have available. To order a box, please inquire.